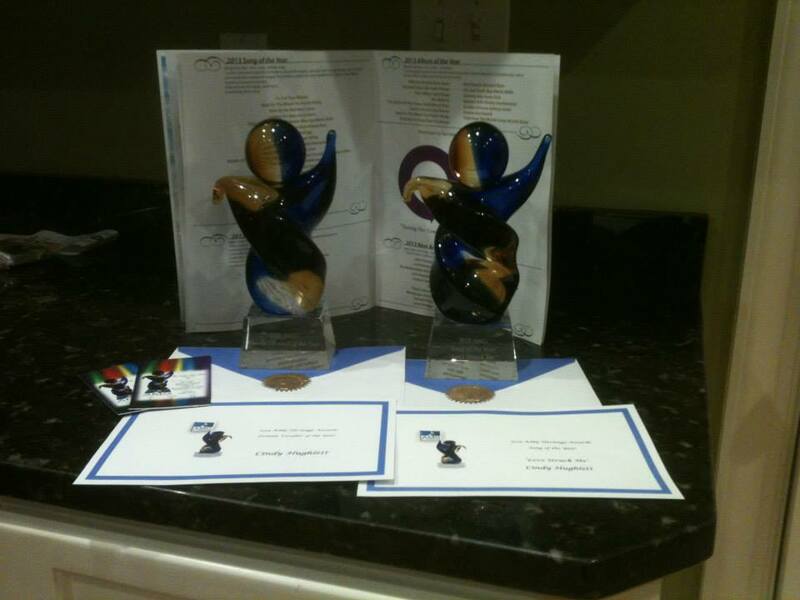 MCM World Media Recording Artist, “Cindy Hughlett” takes top honors at 2013 AMG awards. MCM World Media is pleased to announce, Singer/Songwriter, Cindy Hughlett received awards for “Song of The Year” (“Love Struck Me”) and “Female Vocalist of The Year” at this year’s 2013 AMG Awards. MCM Recording Artist, Cindy Hughlett has been honored by the International Academy of Music Arts and Sciences by receiving two prestigious awards at the 2013 Artists Music Guild. The honors include Song of The Year Award “Love Struck Me” and Female Artist of The Year Award. 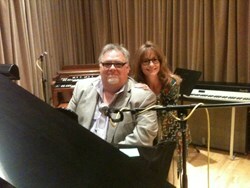 "Love Struck Me" was performed and co-written by Cindy Hughlett and Terrance Allan, produced by Wally Moyers. The International Academy of Music Arts and Sciences, Inc. recognize the artistic achievements of select individuals with their AMG Heritage Awards. The AMG, founded by Emmy Award winners, David L Cook and Chris Nowels, began the Heritage Awards to recognize and present twenty five awards to artists in various categories. Despite the term music in the organization’s title, it umbrellas all forms of artistic expression. According to MCM president, Mark Carman, Cindy is presently in production of a brand new CD featuring more wonderful original songs pended by the award winning artist. This release to be titled “Something Old – Something New” will include new songs as well as adaption of popular standards that Cindy presents during her live concerts. Cindy was born in Texas, daughter of a preacher of a little country church. She was singing by the time she could talk and began piano lessons when she was six years old. Influenced by Amy Carmichael and missionaries that would visit their church and share their testimonies, God stirred a desire in her early childhood to become a missionary.